Welcome to Bellevue Hilltop Dental. Save time on your first visit by filling out your forms before your appointment. Your ideal appointment begins here. We believe in making your experience both convenient and efficient, so have made our new patient forms available for download. This means you can fill out the forms in the comfort of your home and bring them along to your appointment. Please contact our team should you need any assistance. 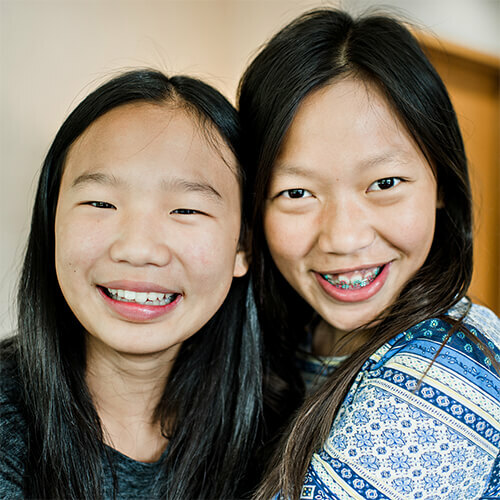 Dr. Hansen and Dr. Lintakoon are determined to make your visit easy and worthwhile. We value you as a patient so are pleased to offer a 5% discount on services for those who pay the same day and qualify as a senior patient. We accept all insurance plans except DSHS and State Coupons. 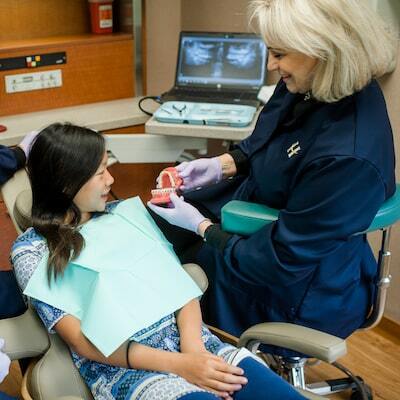 We are participating members of the Washington Dental Service, Premera Blue Cross, and Regence Washington Health. We are a Washington Dental Service “Premier Option” dentist, however, we are not a “Delta Preferred Option” dentist, which may affect your coverage. 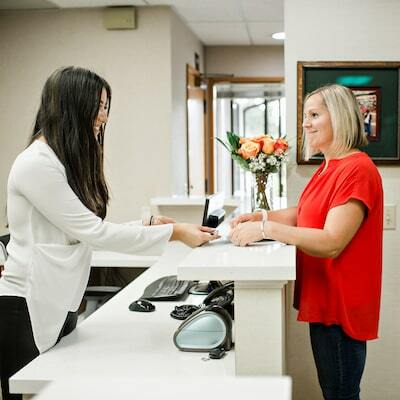 Before your first visit, we will call your insurance and get a full rundown of benefits, so when you arrive we can explain how you, your benefits, and our fees work together. We highly recommend you familiarize yourself with all of your insurance plans restrictions and benefits. We will make sure we provide as much information as we can, but remember your plan is a contract with you and your company. As a courtesy, we will bill your insurance, however, regardless of insurance payment, any balance remaining will be your responsibility. We bill the insurance first by email. We will then give you a statement of how much your insurance will not cover. If there is an amount left that your insurance did not cover, we bill you for the difference. For basic and major services your co-pay is due at the time of service. If you are a cash patient, we ask that payment be received at the time of service. Will I have a cleaning done on my first visit? Most patients will receive a cleaning (prophylaxis) on their first visit, however, there are a few types of cleanings, including deep cleaning (periodontal scaling and root planing) which need to be completed over several visits. Once we perform the comprehensive oral evaluation, we’ll determine which type of cleaning is best for you, discuss the timeline, and the fees. We do see children as early as one year old. We recommend all children be seen by their first birthday or when new teeth arrive. I've been going to Dr. Hansen since 1986 and I knew he was a good dentist. I didn't know how great he was until I worked in New York for a couple of years. I was able to have my teeth examined by a dental school professor and he noticed I'd had a good dentist. I've been to several specialists and they all have the same comment when I open my mouth. What can you expect during your initial appointment at our office? Feel at ease within moments of walking through our doors as we greet you with a smile. We welcome you as part of our family and enjoy spending time getting to know you. Our staff will check you in and offer any guidance you may need. We ask that you bring your filled out forms to your appointment. This way we can make your experience more efficient and geared towards your needs. At this time, we will answer any questions you may have, corroborate the information you provide, and complete any additional paperwork. Say hello to your experienced Bellevue dentists! At this point, your dentist introduces himself, discusses your primary concerns, and begins your dental exam. We’ll take any necessary x-rays and complete a comprehensive oral evaluation using advanced technology. Patient education is at the core of our services. Our dentists in Bellevue take the time to share their findings, extend their recommendations, and explain your ideal treatment options. There are no silly questions! So please feel free to ask us anything. 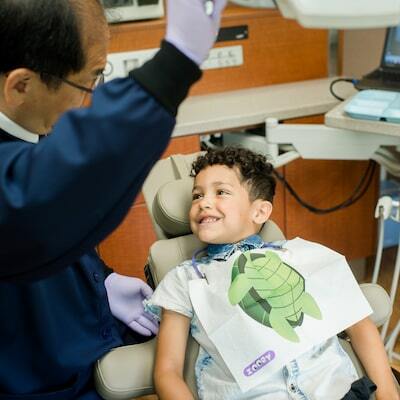 Schedule your family-friendly appointment now.